Great opportunity is ready and waiting for you! 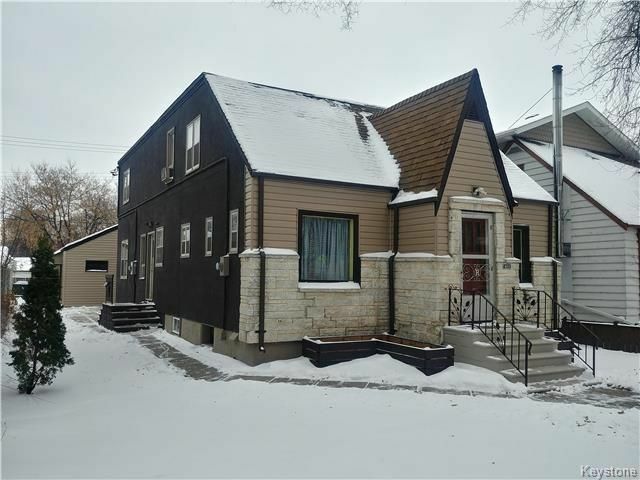 Fantastic 6-plex investment property in choice St Boniface location. 6 separate self contained suites. Same owner for over 35 years with pride of ownership throughout! Long term tenants with near zero vacancy rate. Super location close to St Boniface University, the Cathedral and St Boniface hospital and the Forks. Close to transit and shopping. Gross income $50,000 annually.